Imagine showing off your favorite photos this way: you just select your photo, and we will print it on canvas, in any size you choose. It is then mounted onto a 3/16” foam core material, causing it to become a rigid canvas picture. Now it can be dropped directly into a frame or simply displayed as is. 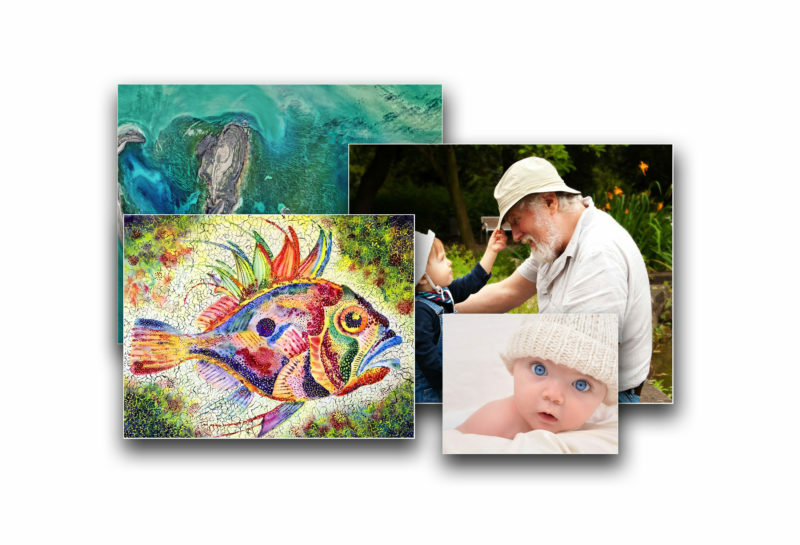 Hang these versatile canvases anywhere…..home, office, kids’ room….the options are limitless. Accuracy of color is ensured by using the industry-leading canvas and ink with a matching laminate, at no extra charge. Your canvas picture will be water-resistant and durable. It is a heavyweight poly/cotton canvas, which is finely woven and acid-free. It is ideal for photo as well as for art reproductions. Cleaning is so easy! Simply dust it first, and if more seems to be needed, just use a slightly damp cloth.